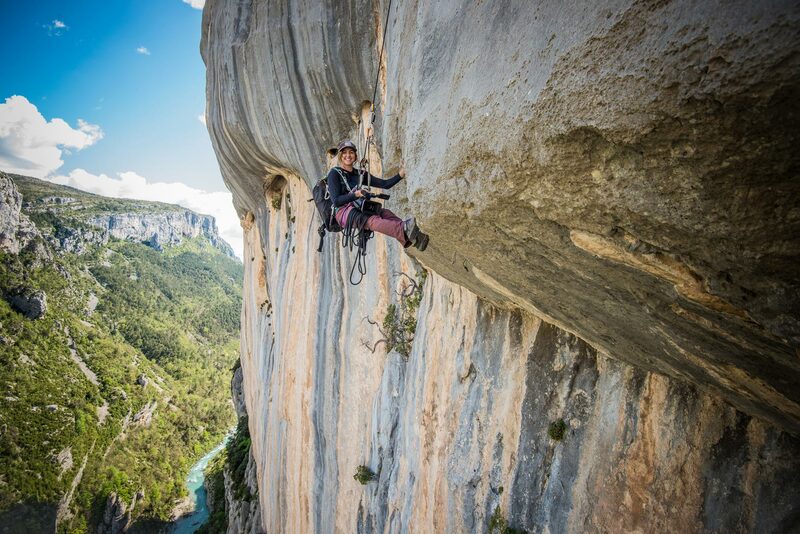 Colette McInerney – Climber. Videographer. Photographer. 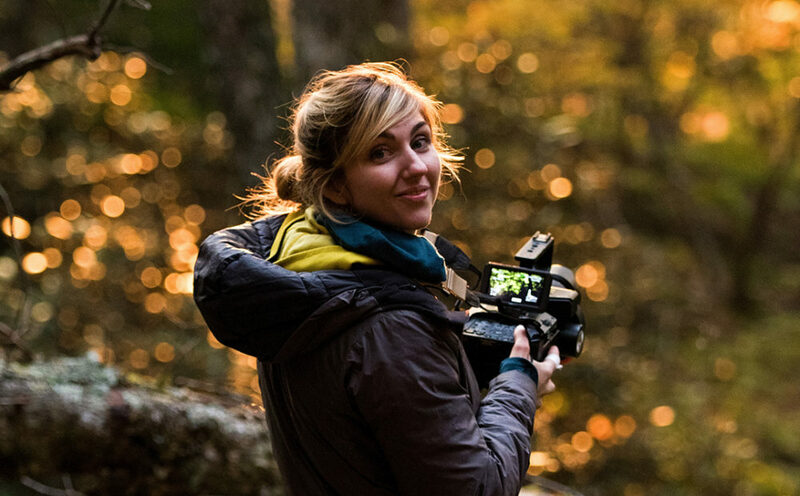 Colette lives an exciting life that revolves around climbing, photography, filmmaking, and life on the road. 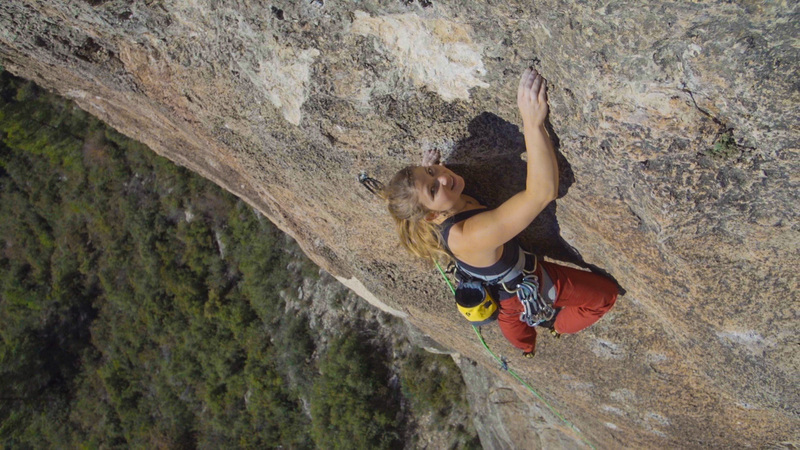 Colette is a professional athlete for Black Diamond Equipment and Five Ten. 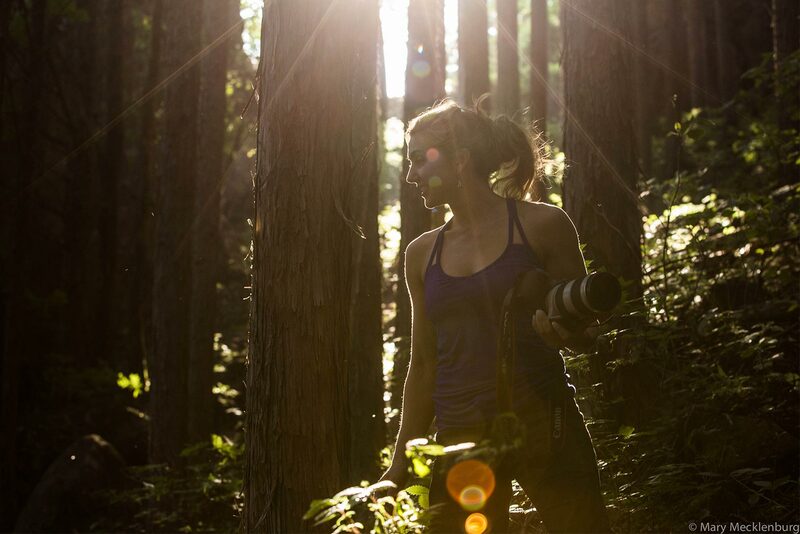 Colette has enjoyed filmmaking for Prana, Black Diamond Equipment, Epic TV, and more. Colette enjoys photography as a professional as well as a hobby. She is driven by her personal experiences in the outdoor industry, the people she meets, and her travels. Select work from Colette’s portfolio. 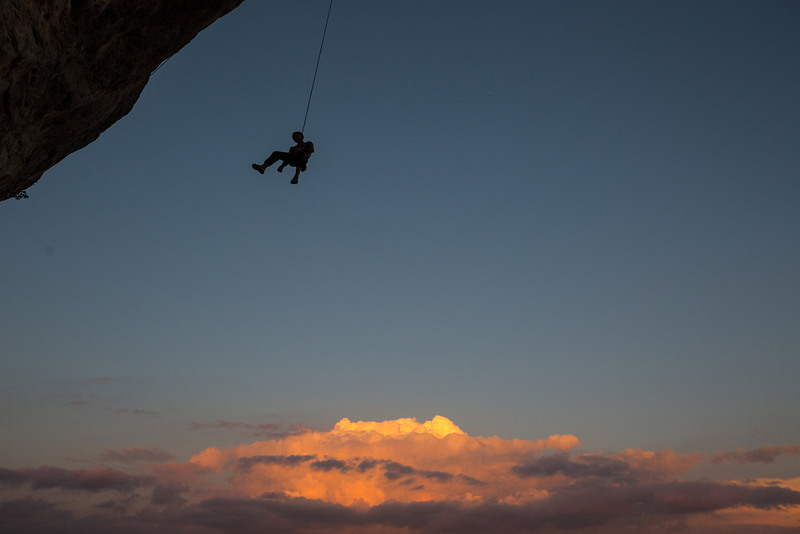 Sharing photos, videos and text about travel, climbing and community. 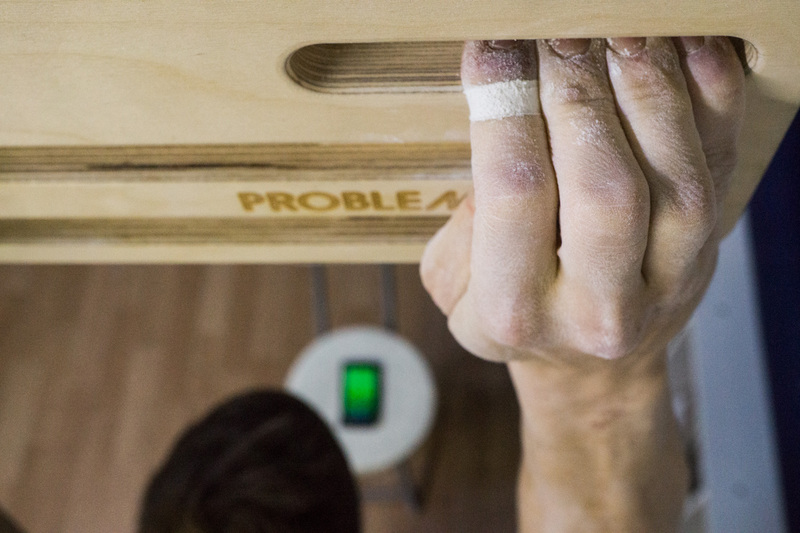 The Training Game with Power Company and Problemsolver Hangboards.